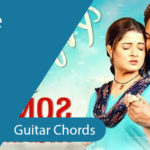 Satyameva Jayate – Tere Jaisa Chords – Guitar | Presenting the Guitar chords of the latest song from the Satyameva Jayate movie – Tere Jaisa Mujhko Bana De. The lyrics of this song are penned beautifully by Arko and sung by Arko & Tulsi Kumar. 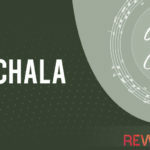 The scale of this song is F. This song is a 5 chord song, the chords that we’ve used to play the latest song of Tulsi Kumar are F, A, A#, C, & Dm. 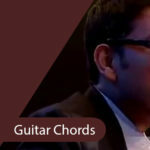 In this post we’ve shared three different strumming patterns that you can try and choose as per your comfort level, the strumming patterns are – D UDD D D/ D UUD UUD / DUDU UDU where D is Down Stroke & U is Up Stroke.